LIVE INSTANT CHAT Consultations- I do a lot of chat consultations on my Facebook page in private chat. You will have a transcript of your consultation there. You can email me at jeanmaurie@angelsloveyou.com if you have any questions about my consultations or to see if am available to be online for a paid chat consultation. Or you can make an appointment for your consultation. There is a down arrow next to the reading prices. Click on it to open up my various fees and choose the one you want to order. Do you want an angel card message? 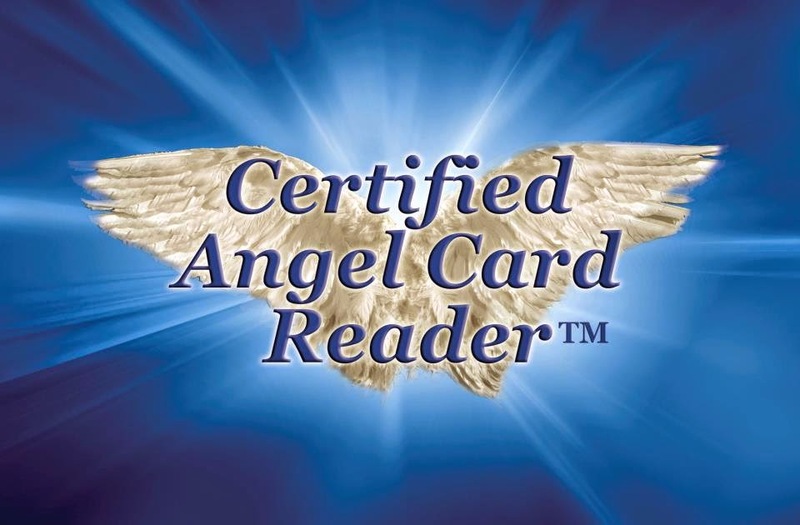 I can give you an angel card message by e-mail. Choose your angel card message below and I will send it to you in 24 hours or less. For Tapping I use Skype or phone. Most of my chat readings I do on my Facebook page in Private Chat. You can get the full transcript there.